What is Melatonin and How Can Melatonin Help Your Insomnia? Melatonin is a naturally occurring hormone (derived from serotonin) that is both endocrine (enters the bloodstream from a pineal gland) and paracrine (signaling cell phenomenon, as from the retina when light is low, when the signal is “time to sleep”). Melatonin, besides being a sleep hormone, is a very powerful antioxidant, anti-aging agent, immunoregulatory, anti-depressant and sexual dysfunction regulator. 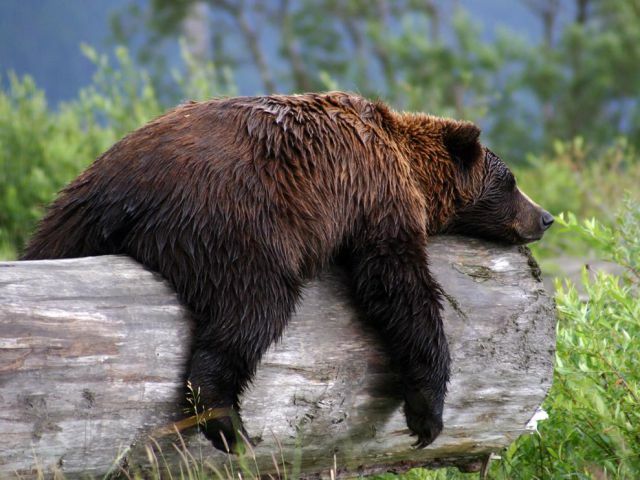 In some mammals with short mating periods (due to hibernation), melatonin also is related to the production of other hormones which control sexual activity. There are no toxic dangers at all, but melatonin supplements will cause drowsiness, so one must not take it prior to driving or operating mechanical equipment. Melatonin may also react with some medications, so if you are taking any monoamine oxidize inhibitors (MAOIs), you must consult your doctor before taking melatonin. What is Melatonin's Best Dosage for Sleep? It seems the very best and easiest solution to restless and uneasy sleep is to take one 3mg melatonin tablet 15 minutes prior to going to bed. Also for at least 1 hour before going to sleep, make sure the lighting in your environment is progressively less and less, so as to stimulate your body's own melatonin secretions. Remember, bright light can block melatonin production completely. Along with the melatonin and dim lights, try to put on some restful and soothing music to keep your mind from focusing on your problems and not sleeping. Sleep should come effortlessly, without dangerous and habit forming drugs. People who work at night, and have their melatonin blocked by evening bright lights have a significant higher incidence of cancer than day workers. Melatonin appears to prevent the hyperphosphorylation of the tau protein. It has been proven that hyperphosphorylation of tau protein results in the formation of neurofibrillary tangles. Neurofibrillary tangles are a pathological occurrence seen in Alzheimer's disease, so melatonin may prove a very beneficial treatment as well as preventative for Alzheimer's disease. You can read more about sleep and melatonin here and here. I hope we have answered the question what is melatonin and how does it help you sleep. Do you have insomnia? Have you used melatonin supplements to help your sleep? Please share what works best for you, Thanks.